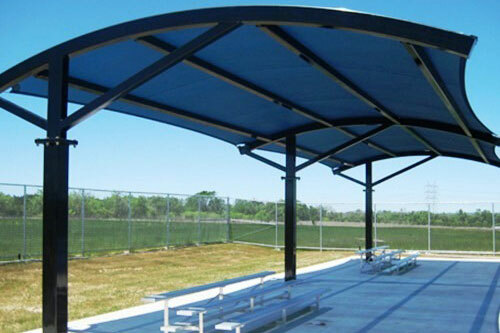 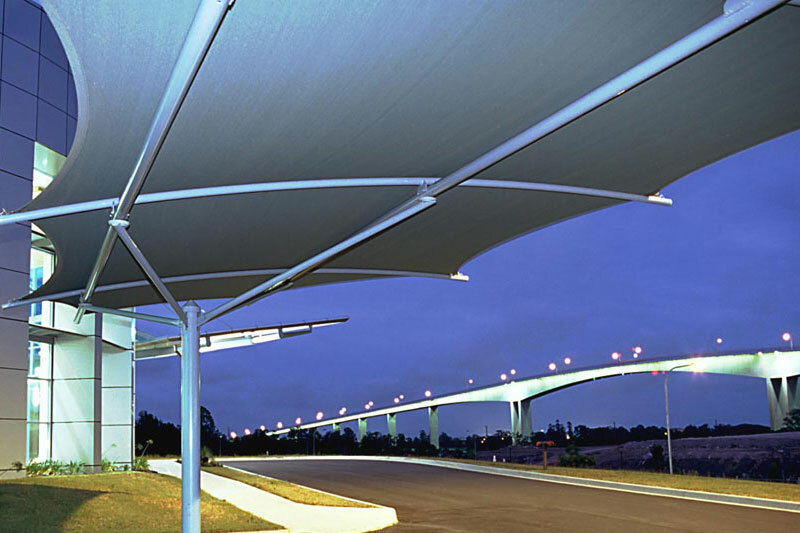 Malibu Shade manufactures a wide range of products for every shade need. 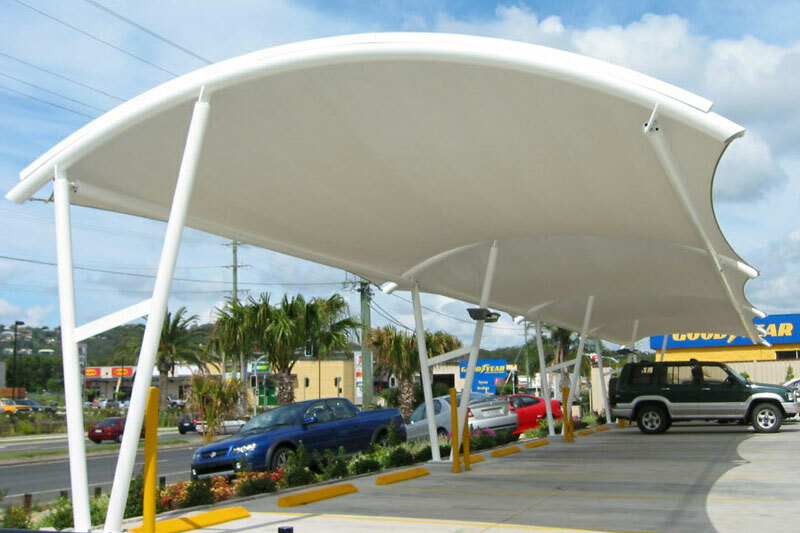 We have a wide range of Pre-engineered Car Park Structures that come in various shapes and designs. We can also custom design and install Car Park Structures for most Car Park requirements. 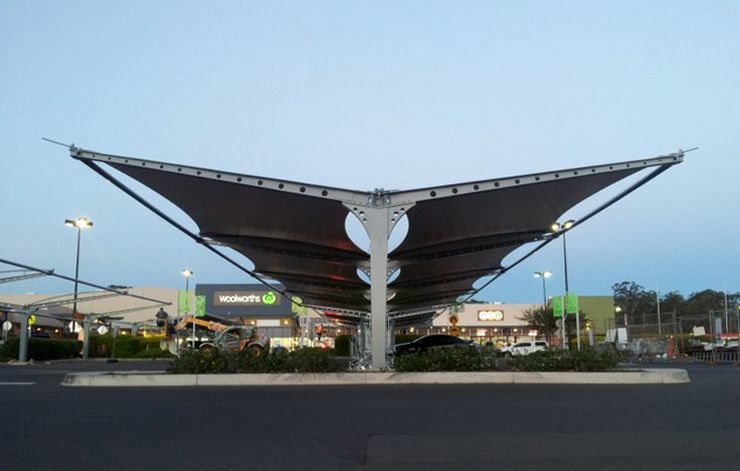 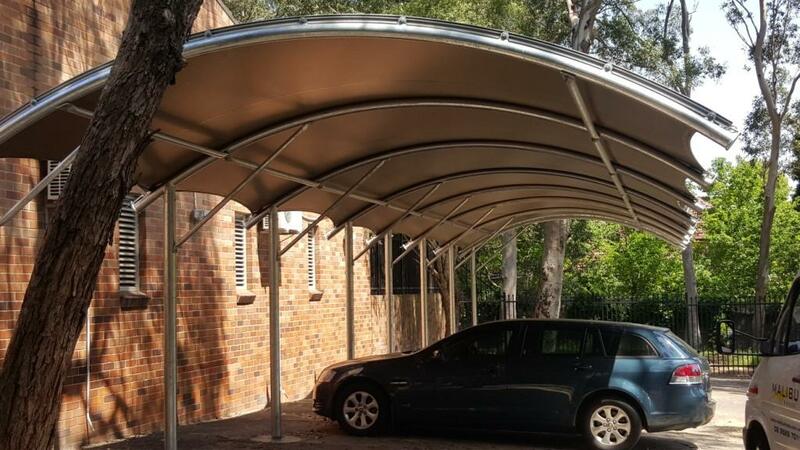 At Malibu Shade we provide superior quality Shade Car Park Structures with our unique designs and affordability our Car Park Structures offer an array of solutions for your shade and weather protection needs. 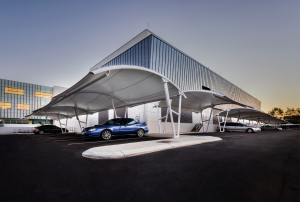 Pre-engineered and custom Car Park Structures designed to protect people and cars from harsh weather conditions by combining integrity, service and quality in our Carpark Structure product. 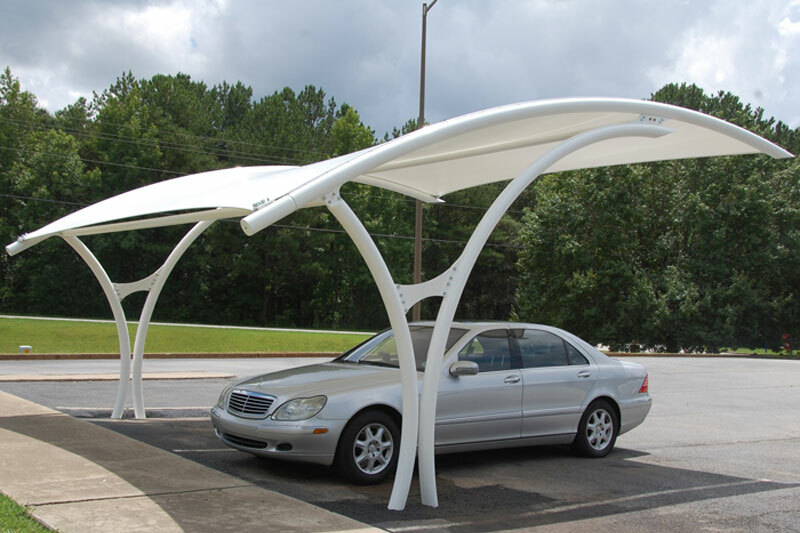 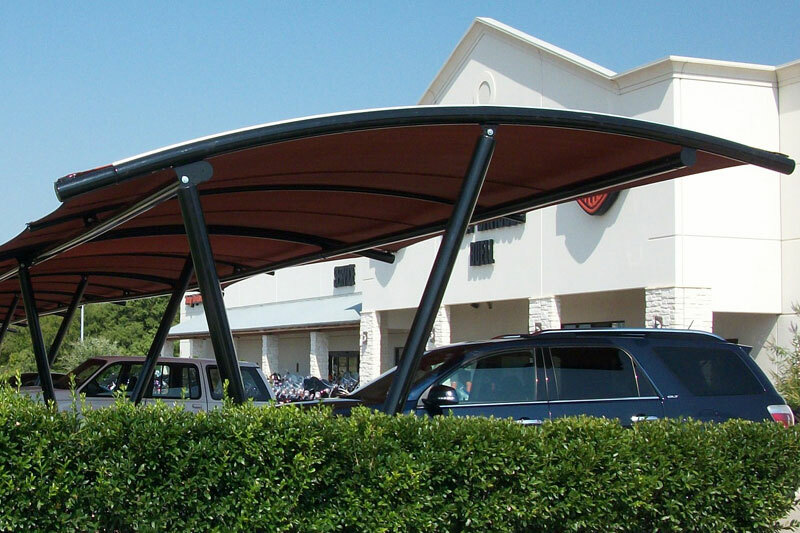 Malibu Shade Standard Systems and Custom Made Solutions offers many standard options but if this doesn’t suit your needs we can design and develop custom Car Park Structures to suit your needs.